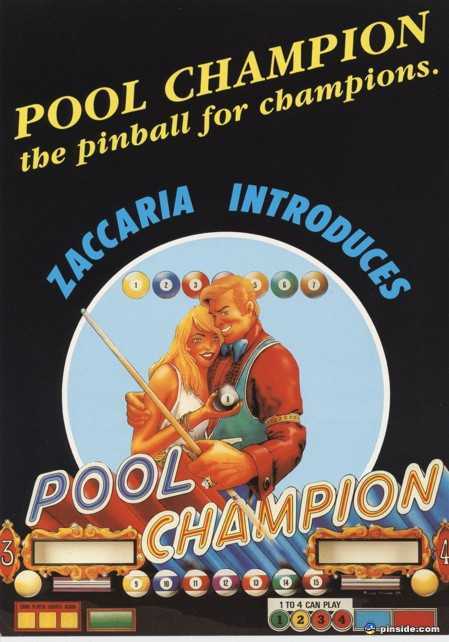 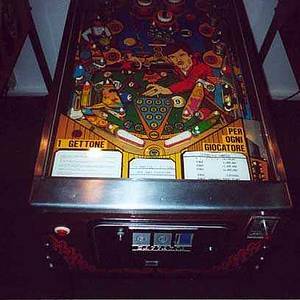 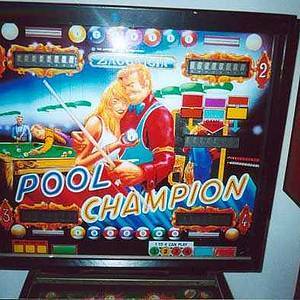 Pool Champion is a pinball machine from 1985, manufactured by Zaccaria. 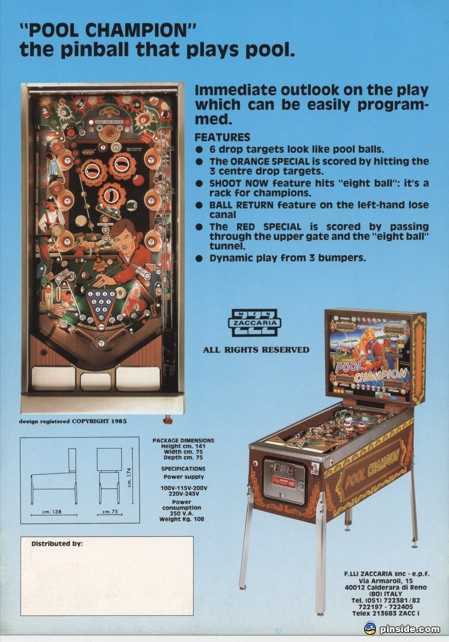 4 Pinsiders have this game in their collections. 4 Pinsiders have this game on their wishlist.